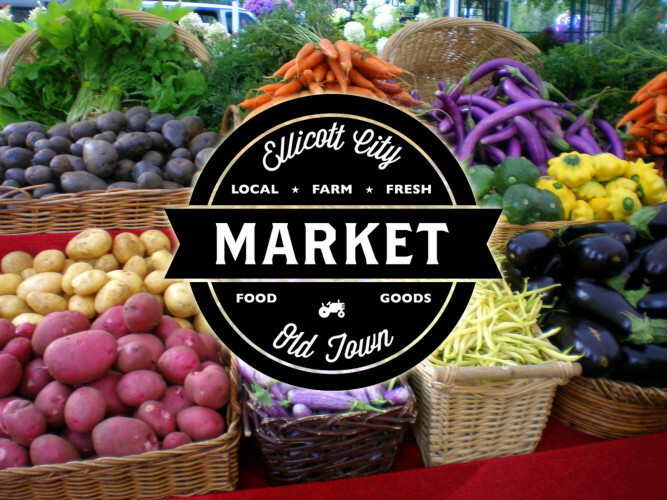 Celebrate our returning Old Ellicott City Main St merchants as we kick off the summer’s EC marketplace! This outdoor market will feature some of your favorite shops in Partnership with our weekly farmers market. Locally grown fruits and veggies, farm fresh eggs, cheeses, homemade bread and pastries, pickles, plants and more. Live music too! Ellicott City Old Town Market - Wine Bin Parking Lot on Main St.
Held every Saturday rain or shine!